Breaking up is bad. Having a baby is difficult, and when you break up and find out afterward you are pregnant, well, that is pretty bad. 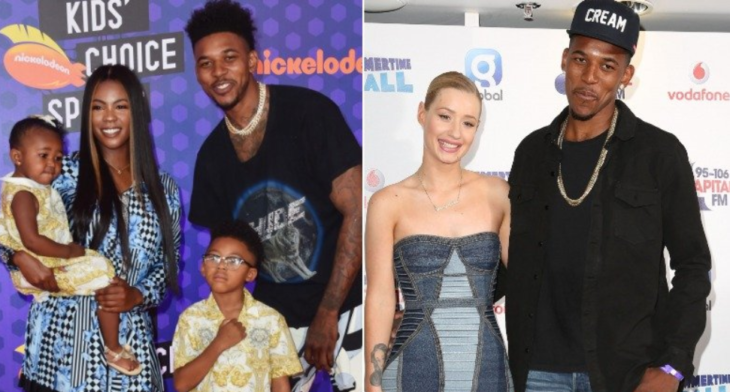 Some celebrity couples managed to put their differences aside and work out their relationship, while others tried co-parenting and moved on to different relationships. 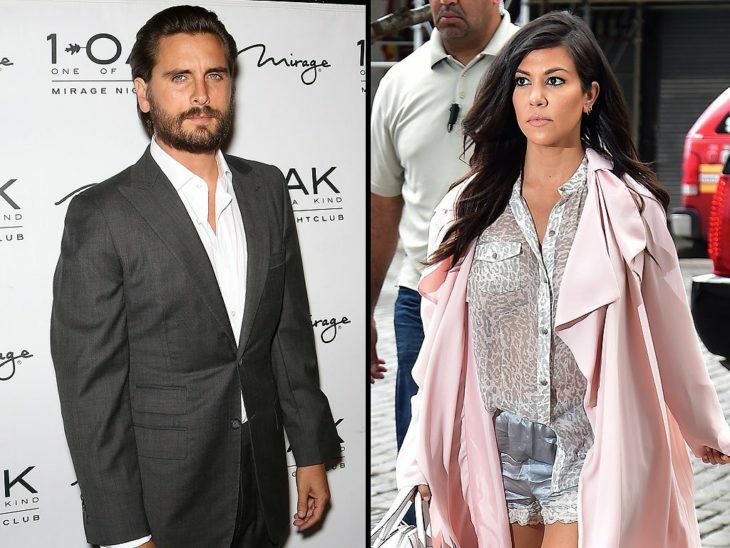 Here is a list of celebrity couples who found out they were pregnant after they ended their relationship. Bundchen also had some hard time. In her memoir, Lessons: My Path to a Meaningful Life, Bundchen stated, “The very next day the news was everywhere, and I felt my world had been turned upside down. Needless to say, that wasn’t an easy time. But it was a time that brought about so much growth.” Brady and Bundchen got married in 2009, and Moynahan married Andrew Franklin in 2015. 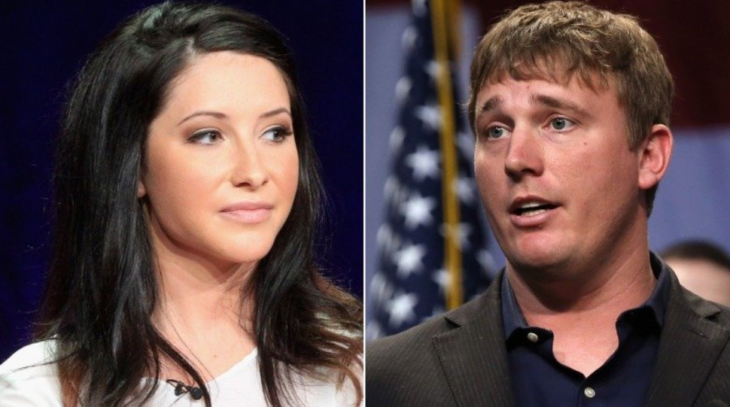 Bristol Palin and Dakota Meyer were engaged, but few days before they were supposed to get married, they called off the engagement. Bristol shared a not long after un 2015 that she was pregnant. Meyer and Bristol were in a bitter custody battle, but they managed to get on good terms, and even got married in 2016. However, in February 2018 Meyer filed for divorce. They have two children together. 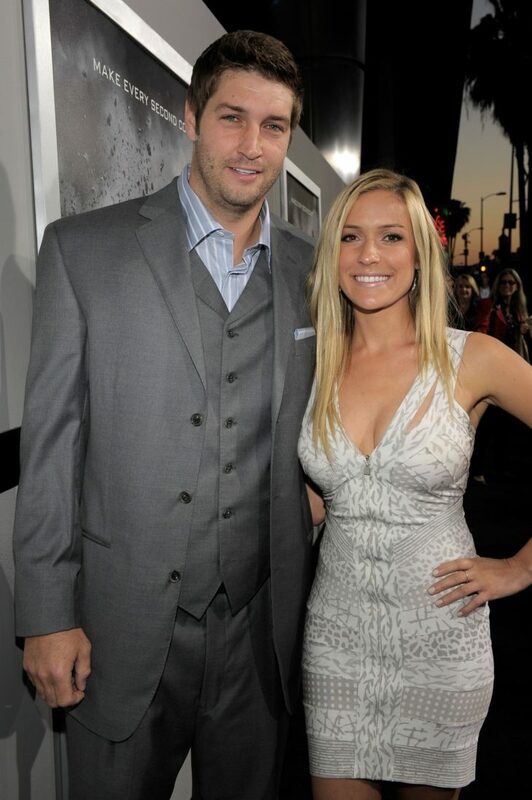 The two dated for ten months after Cutler left Cavallari just before their wedding. But, in 2011 Cavallari shared with the world how they have engaged once again, and in 2012 they shared with People how they are expecting their first baby. They have three children together now. 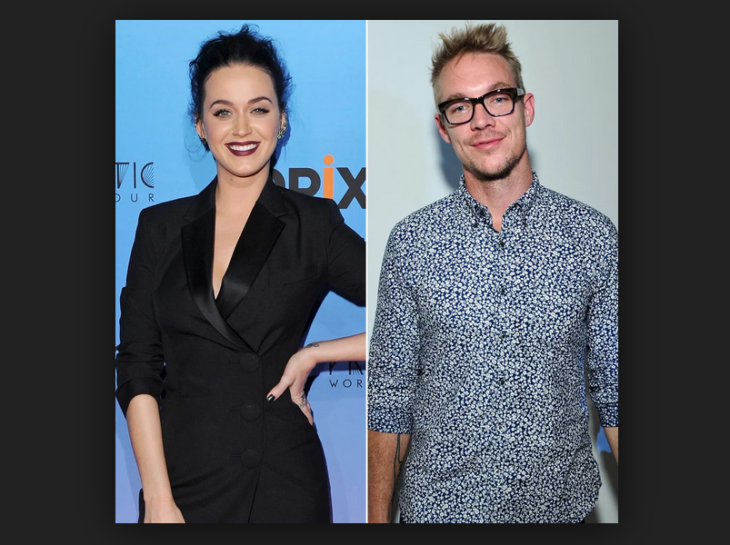 Thomas Wesley Pentz Jr, also known as DJ Diplo was dating Katy Perry when the news of his ex-girlfriend, bartender Kathryn Lockhart, pregnancy emerged. 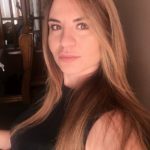 An insider shared with New York Daily News how the two have a son together, and despite the fact they aren’t living together, they are involved in each other’s lives. The baby arrived in 2014, and in 2015 Diplo and Perry broke up. The mother’s name is Tinglan Hong. In December 2012, they had another baby, a son Felix alongside their baby girl, Tabitha. 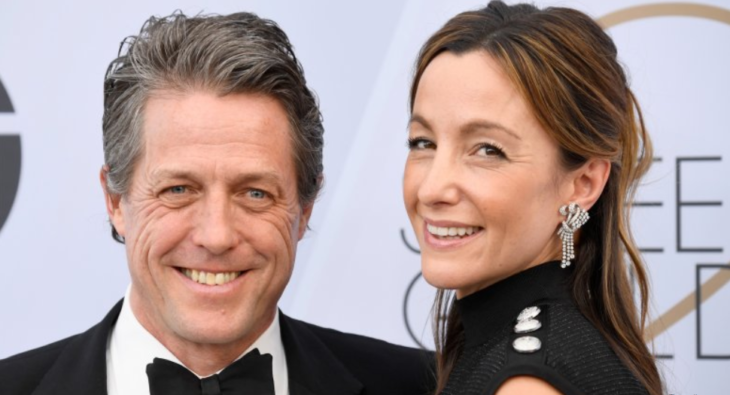 Before Felix was born, just three months prior, Grant had another baby with Swedish television personality Anna Elisabet Eberstein. 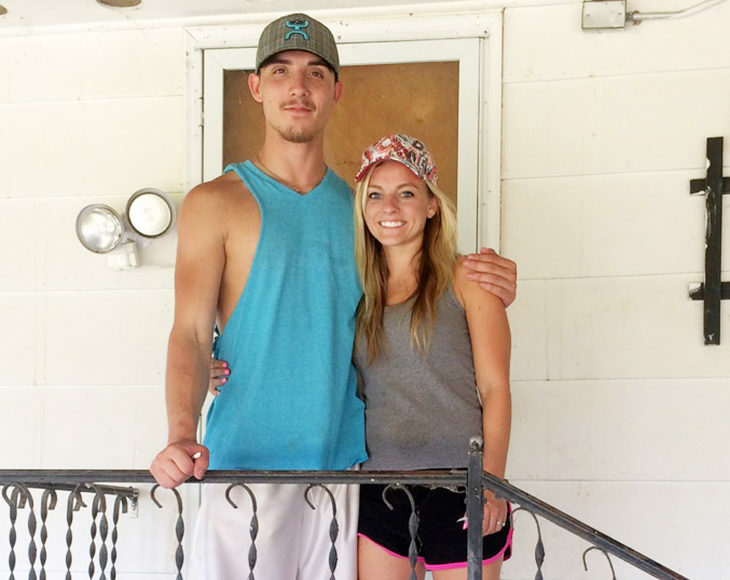 Grant and Eberstein had two more children together, before marrying each other in 2018. They were never in a relationship, but they ended up with a baby together, Del Toro’s agent shared with People, “Kimberly is pregnant. Benicio is the father and is very supportive. Although they are not a couple, they are looking forward to the arrival of the baby.” Del Toro was there for Stewart throughout the whole pregnancy, even though they weren’t romantically involved.